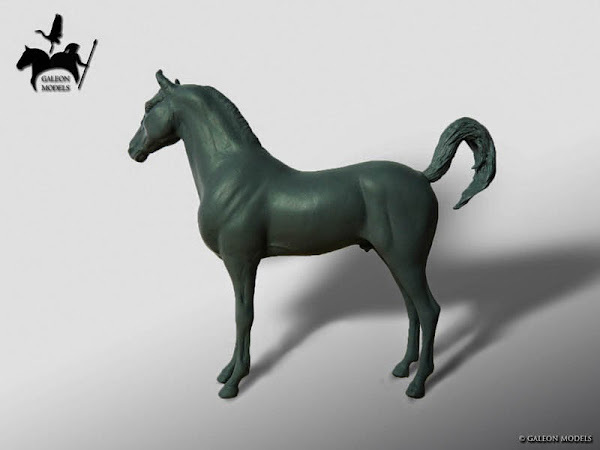 This is the fifth version of the model Morgan Horse SR 2009. 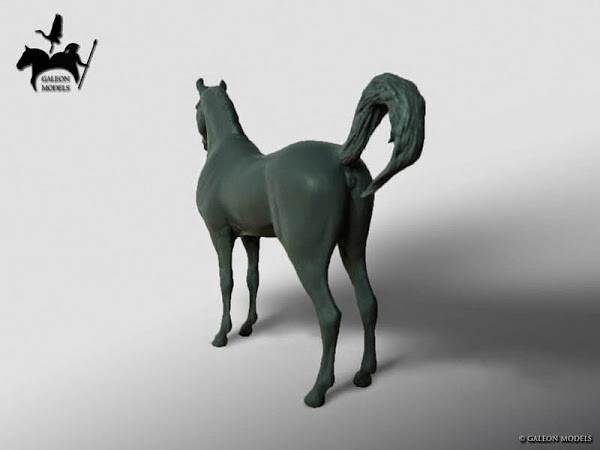 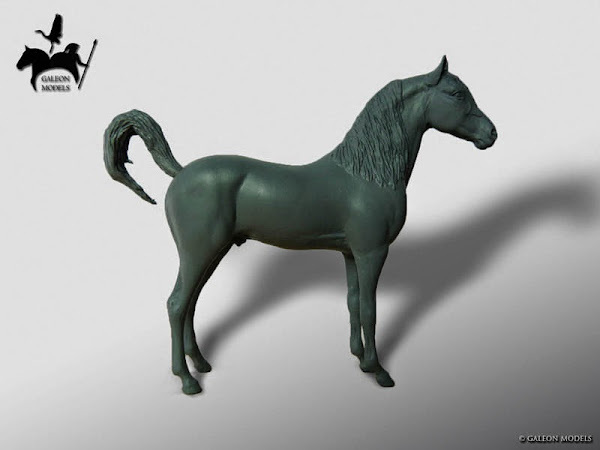 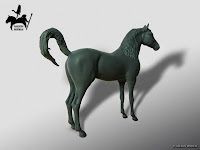 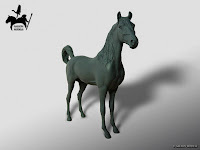 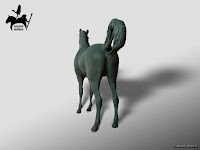 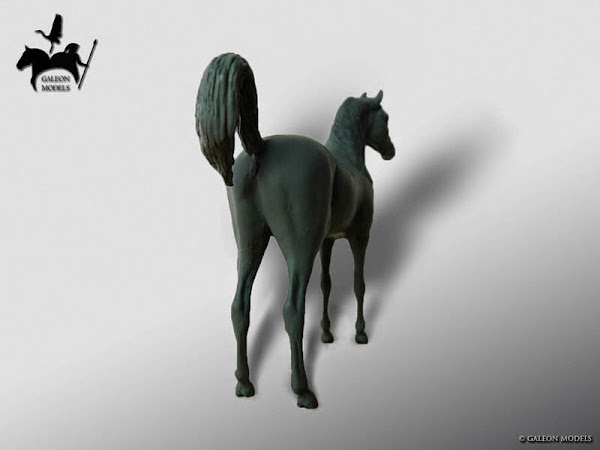 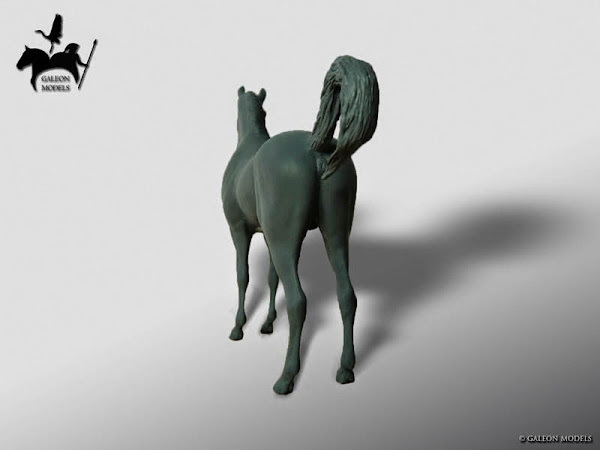 The only change from version 1 is the tail, shown flapping up and down to whip flies that bother the horse. 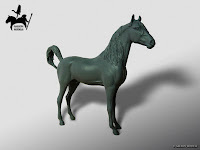 At first, this figure began to reproduce in two parts, to sell a different version of the front part and back part independently, and thus combine the parts in creating a custom model, however, I'll redo reproductions of the whole model, as well as all versions I've made from the first version created in 2009, and the separate parts will be reproduced for customizing and "scratch" works.